 Fielding’s Wood Grill ("us", "we", or "our") operates http://fieldingswoodgrill.com/ (the “Site”). This page informs you of our policies regarding the collection, use, and disclosure of Personal Information we receive from users of the Site. Saturday 9 a.m. - 10 p.m.
Sunday 9 a.m. - 9 p.m.
Brunch served until 3 p.m. Lunch starts at 11 a.m.